Advocacy leads the congregation to advocate for justice and peace issue (ex. gender rights, gun control). Care of Creation provides education and activities to promote care of the environment. College Ministry sends messages and care packages to college students and military personnel. Communion is supported by bread bakers and communion preparation teams. Habitat for Humanity works on building low income housing. Health Ministry develops and supports a health and healing ministry. Home Communion administers communion to those who are unable to get to church. Hospitality provides refreshments and help for funerals and special events. 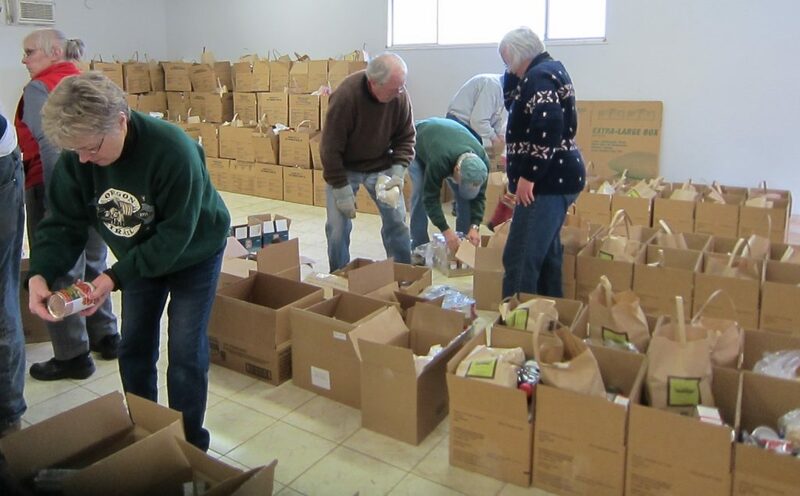 Moses Movers assists people in crisis who need help with moving, and also moves food for the NE Emergency Food Bank. Music Ministry enhances the services with two adult choirs, a children’s choir, a bell choir and special music. Parents Group plans activities for children and families. Sanctuary Arts prepares the sanctuary for worship. Worship Assistants support and enhance the worship service.